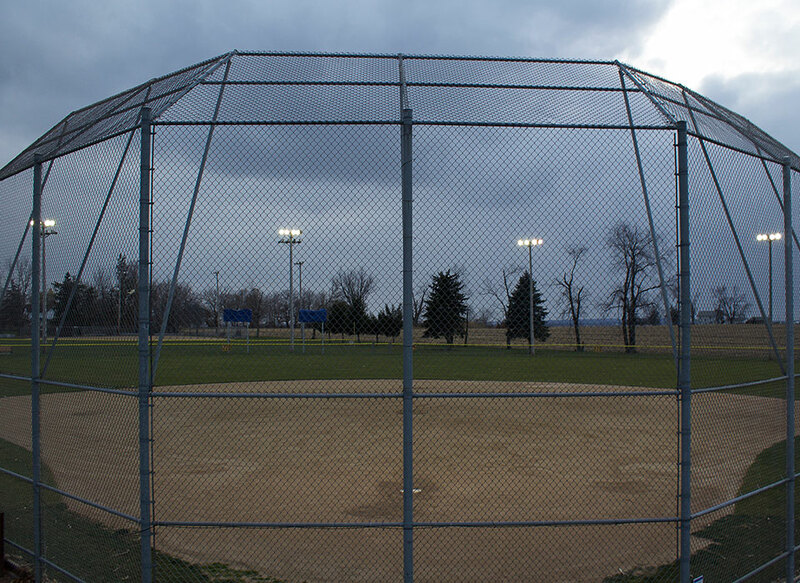 Lena Park District was awarded a government grant to cover a portion of their baseball field lighting upgrade. 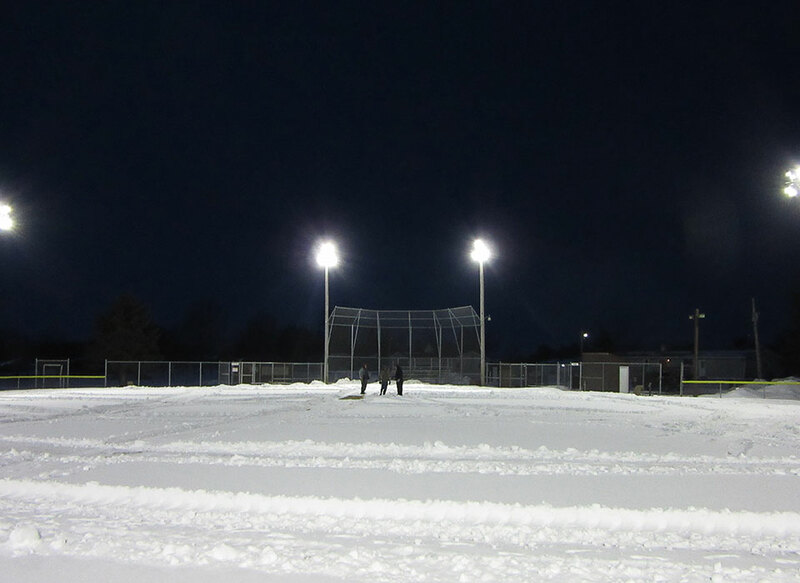 After finding out what they wanted to accomplish, we did a lighting layout to show them what we could do with the Hercules LED area light. 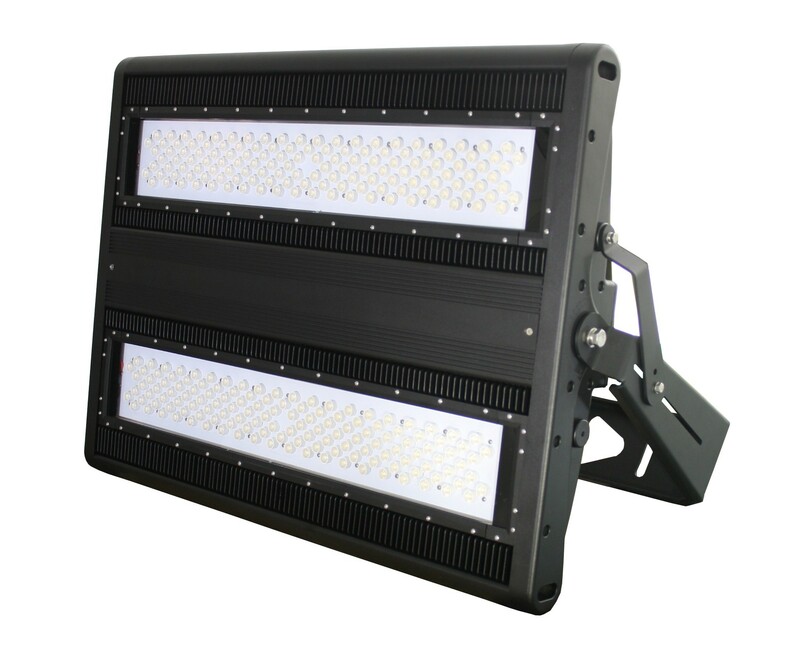 We developed custom brackets to make it and easy retrofit from their current lighting. 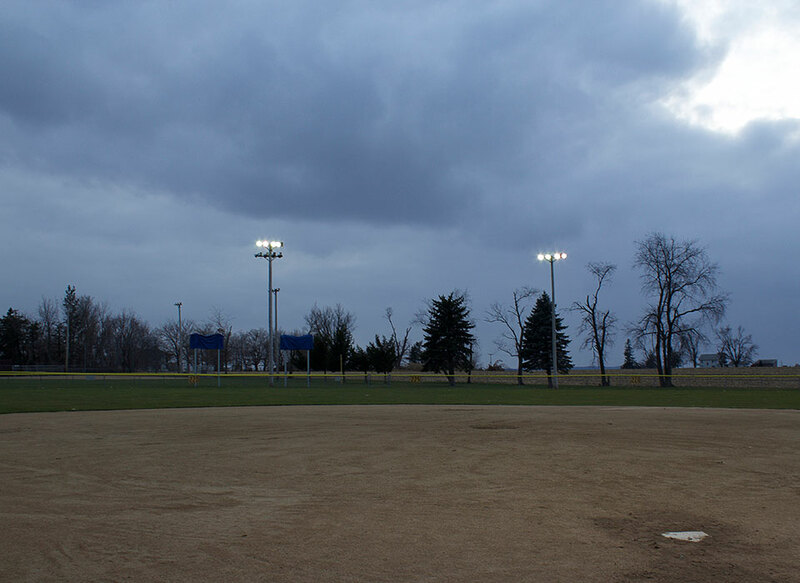 After the install, the baseball fields now have over 5 times the light the originally had, along with saving 19,540 watts. 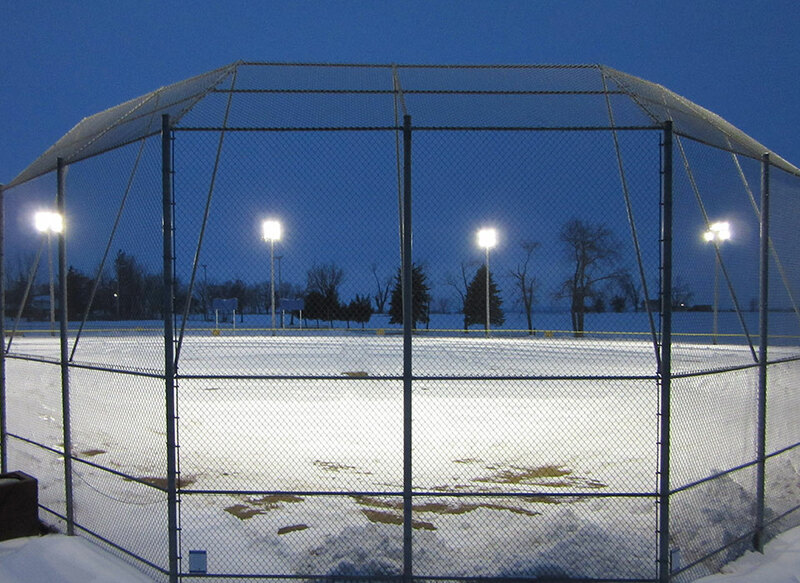 Now the kids playing baseball at night can make those great plays, and their parents can actually see them do it.